Beautiful 4 bedroom Richmond Home, approx. 2300 sq.ft. You will love the traditional floor plan. You'll enter the formal living room with formal dining area. Spacious kitchen with eating space, lovely European Cabinetry with center island and newer black Samsung stainless steel appliances. Main floor family room with brick gas log fireplace and main floor study which overlooks the beautiful front yard. Hardwood flooring predominantly on main level and newer carpet upstairs. Nice yards with sprinklers front and back. 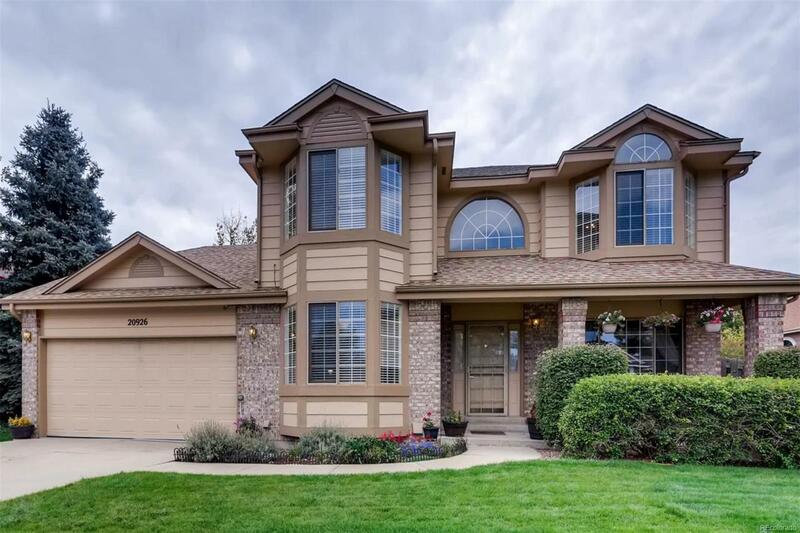 Cherry Creek Schools, close to parks, shopping and freeways.